In a very quiet fashion, Demetrious Johnson known as the Mighty Mouse has transformed into one of the very best pound-for-pound fighters ever seen in the sport of mixed martial arts (MMA). The 30-year old has cleared out the entire Ultimate Fighting Championship (UFC) flyweight division as he moves on to nine-straight title defenses. He hopes he can push further, thus extending his winning streak to 10 and tying Anderson Silva’s UFC record this April on FOX. 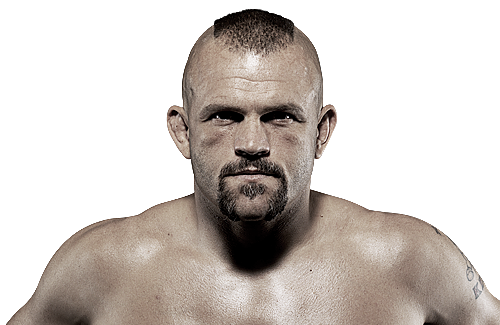 “My next fight is set to tie Anderson Silva’s record for the most consecutive title fight defenses in UFC history. 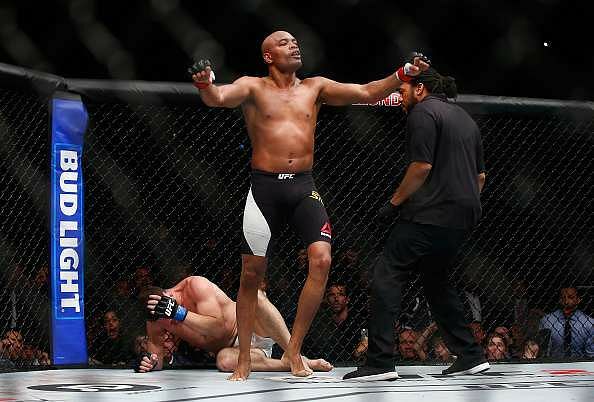 Anderson Silva and Michael Bisping fought back in February, with the Briton winning a hard earned decision during their main event match in England. Whether he’s eager for a rematch or not, the Spider decided to bring up the contest and make a mockery of Bisping on social media. He took to Instagram about their bout and posted a picture with the following caption.